Retirement planning is no easy task. 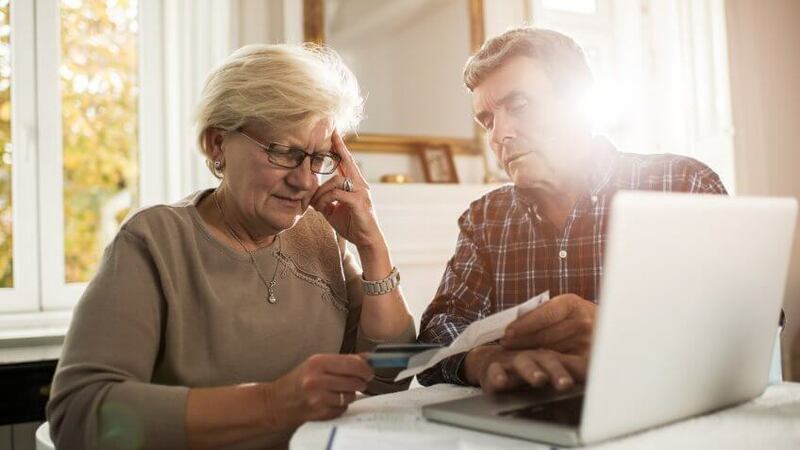 Not only do factors like salary, debt and expenses all affect your ability to save, but there’s also no one-size-fits-all solution to realizing the vision of your golden years. Generally, the right plan is about timing, opportunity and not following the myths that can destroy your retirement. With that in mind, here are 35 retirement-planning errors to avoid, along with tips for correcting them. Click through to learn the mistakes even smart people make in retirement.